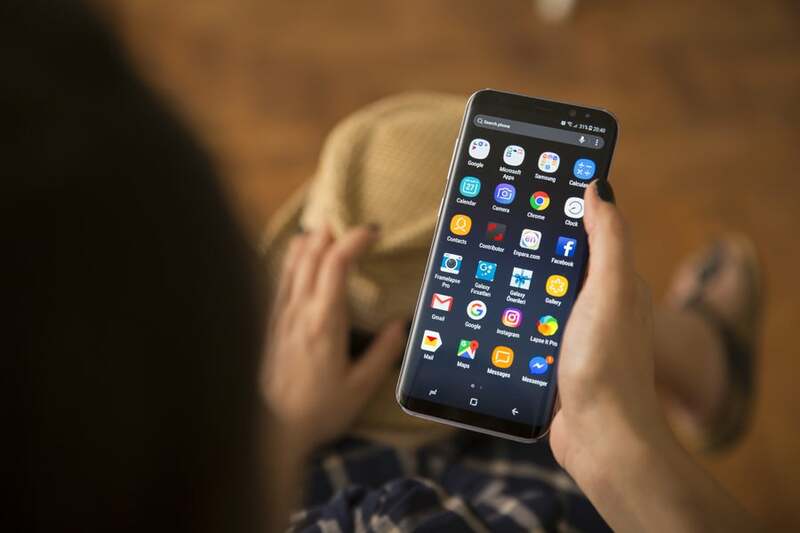 If you’ve ever wanted to have more control over your Android phone or are frustrated by some of the rather restrictive apps and settings, then gaining root access might be for you. ‘Rooting’ your phone means gaining root level access – this basically means having administrator or ‘superuser’ control over the deepest workings of your phone’s operating system. Much like ‘jailbreaking’ an iPhone (albeit much easier), rooting removes much of the restrictions and safeguards in place on most Android phones, meaning you can do far more cool things, but potentially damaging things too. 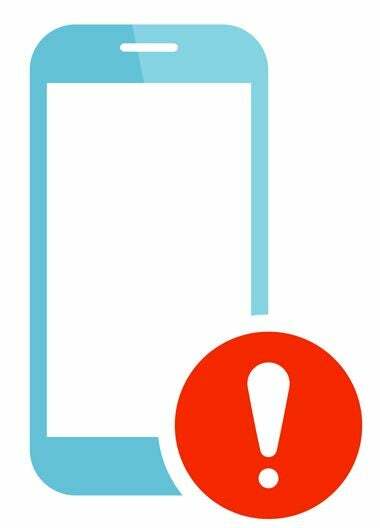 Rooting your phone allows you to make significant changes to settings and app permissions, install custom software and much more – however, it also exposes you to significant risk of breaking your phone. So how do you root your Android phone, and what are the pros and cons of doing so? Remove bloatware: Whilst Google’s own Nexus and Pixel lines of phones come with stock Android, most other manufacturers put their own ‘skin’ over the top (a different look and feel) and install multiple proprietary apps. 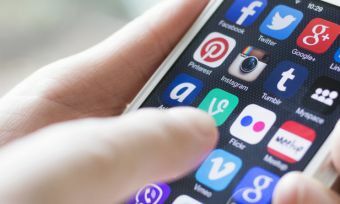 These apps can be useful, but they can also be annoying or intrusive – and you can’t uninstall them, only disable them. Rooting your phone bypasses these restrictions, allowing you to uninstall ‘bloatware’ as you like, or even install apps from other manufacturers normally reserved for their phones. Modify more system settings: In a similar vein to installing custom software, root access allows you to modify the deepest workings of your phone, sometimes with the aid of specialised apps. You can do things like install wacky custom launchers (i.e. different home screen layouts), install extra network security, create hidden or encrypted folders, overclock your processor and much more. Risk of ruining your phone: Gaining root access means you have control over every aspect of your phone’s operating system. If you install the wrong software or type in the wrong command, there are no safeguards – you could end up disabling some important antivirus software or completely bricking your phone (i.e. it’s now dead and that’s all it’s useful for). Voiding your warranty: The majority of big smartphone manufacturers will not cover your phone under warranty if it’s been rooted. This means if your phone is damaged or suffers from a fault, you won’t be able to get it replaced even if it’s within the warranty period. Combine this with the higher likelihood of bricking your phone, and it means that rooting your Android phone is a decision to consider carefully. The first step to rooting your phone is to back everything up before you start! On Android, all your app and personal data should be backed up in the cloud, but it doesn’t hurt to do a full backup of all your files onto your computer as well – just plug in your phone and use File Transfer to copy everything to your computer. Once you’ve got a backup of your phone stashed, the easiest way to root your phone is with a ready-made rooting application. There are reputable programs freely available online which will do all the hard work for you in a matter of minutes – check out this page on well-known Android forum XDA Developers for a good list from which to start. If you’d rather do it manually, you’ll first need to enable Developer Options on your phone (this can be done by going to ‘About Phone’ and tapping the Build Number seven times), and then enable USB Debugging and OEM Unlocking – this will let you install new software via USB and enable the modification of software installed by your phone’s manufacturer. You’ll then need to install the Android Software Development Kit (SDK) tools on your computer – you can download these from the Android website. 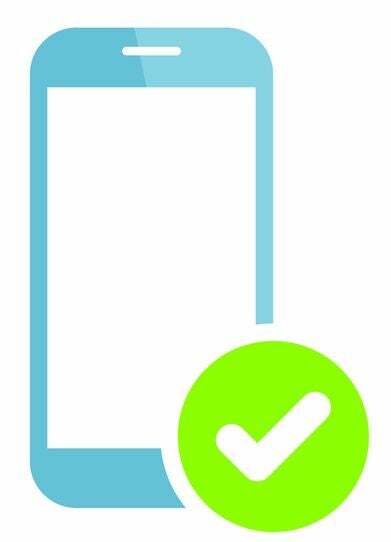 You can now unlock your phone’s bootloader – the program which loads the operating system when you start the phone. First boot your device into ‘fastboot’ mode by holding down the Power and Volume Down keys when starting up, then go to your computer and open up the Command Prompt or Terminal in the same folder where you saved the Android SDK. Your phone’s manufacturer may require you to enter a key at this point, so it’s best to search online for your particular phone brand and how to do it. Once you’ve found and entered the right key for your device, you can simply reboot it and type in a command in the Command Prompt to unlock it – this is often ‘fastboot oem unlock’ or something similar – search for your particular phone in this instance. Congratulations, you’ve now ‘rooted’ your Android device! This is just the first step – it’s now a good idea to install some form of root management app to keep track of software you install and their permissions, especially given your new level of security vulnerability. You can now install whatever software you like on your phone – if in doubt, there are heaps of resources online, with sites such as XDA Developers and Android Central offering plenty of support. Rooting your phone isn’t a decision to be taken lightly, but it opens up a world of cool possibilities if you decide to do it. Happy unlocking!